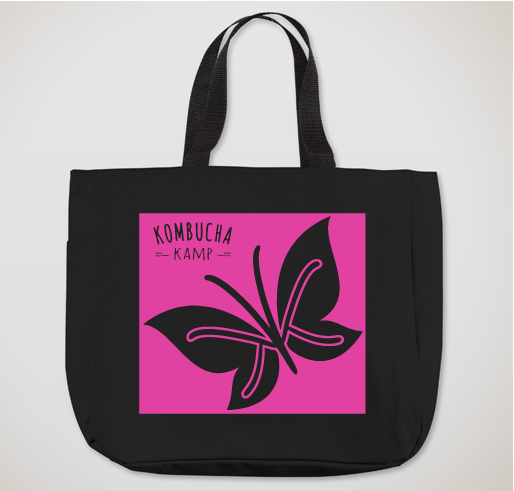 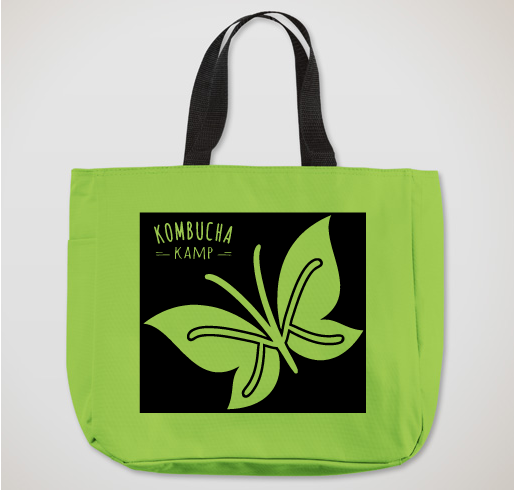 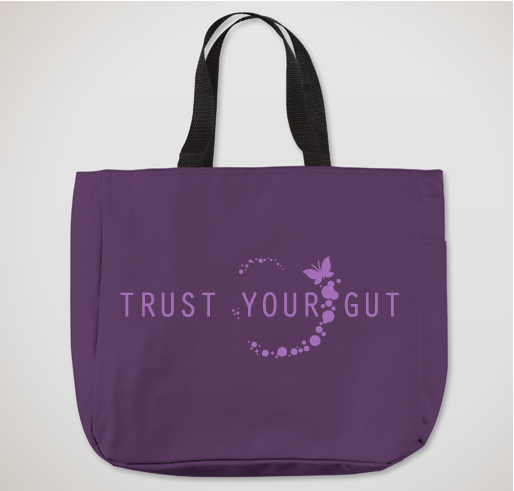 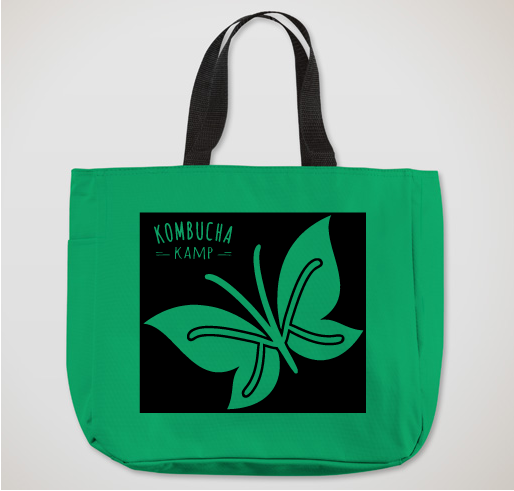 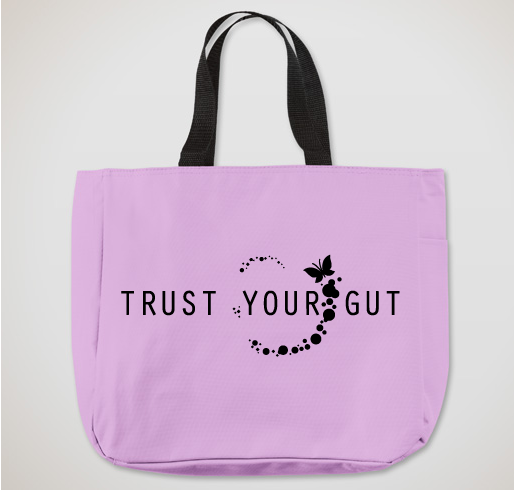 Show off your love of all things fermented with the KKamp Butterfly Chop Tote Bag! 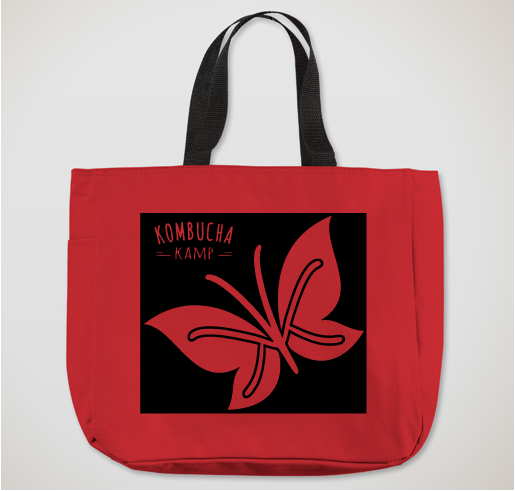 Printed in the USA, this tote bag is both sturdy and convenient to use. Featuring an inside pocket for ID, wallet or small items, it also has a side pocket that fits a standard sized water bottle or bottle of booch! Waterproof and durable, all of your items will be safe in this brightly colored bag.